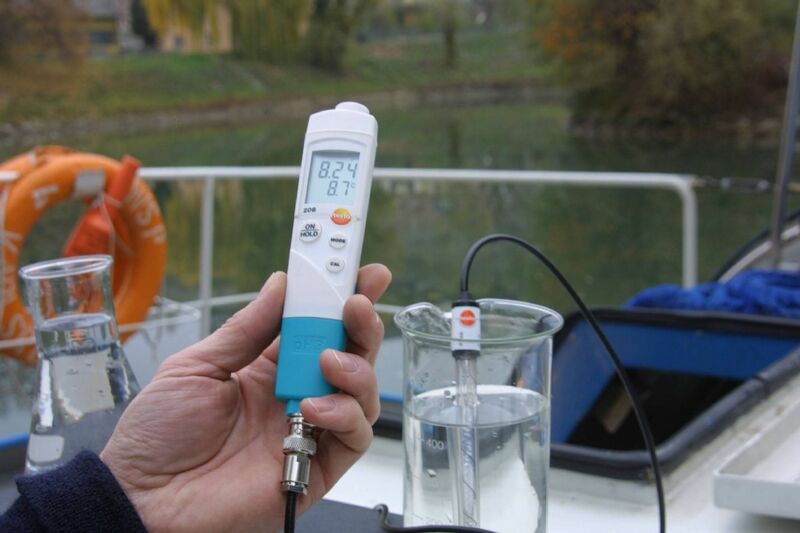 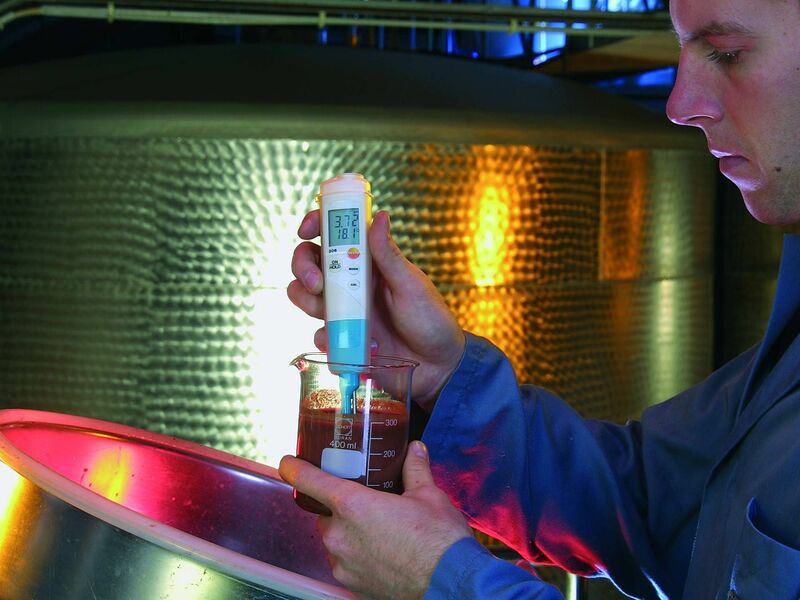 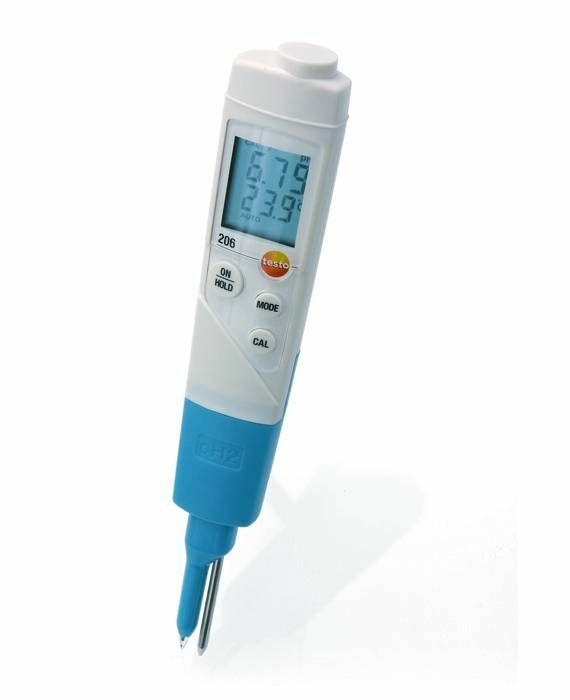 The testo 206-pH2 pH meter is equipped with a pH immersion tip and an integrated temperature sensor which allow you to carry out quick and reliable pH measurements and accurate core temperature measurements simultaneously. 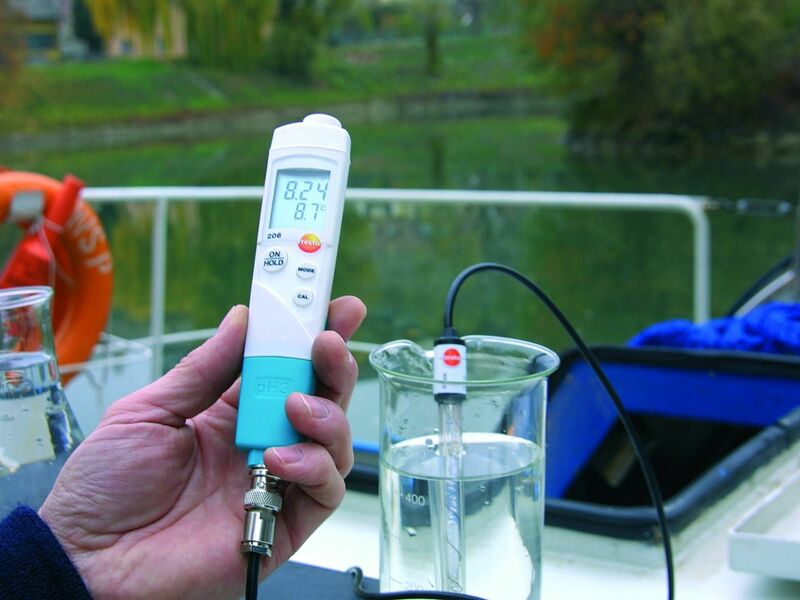 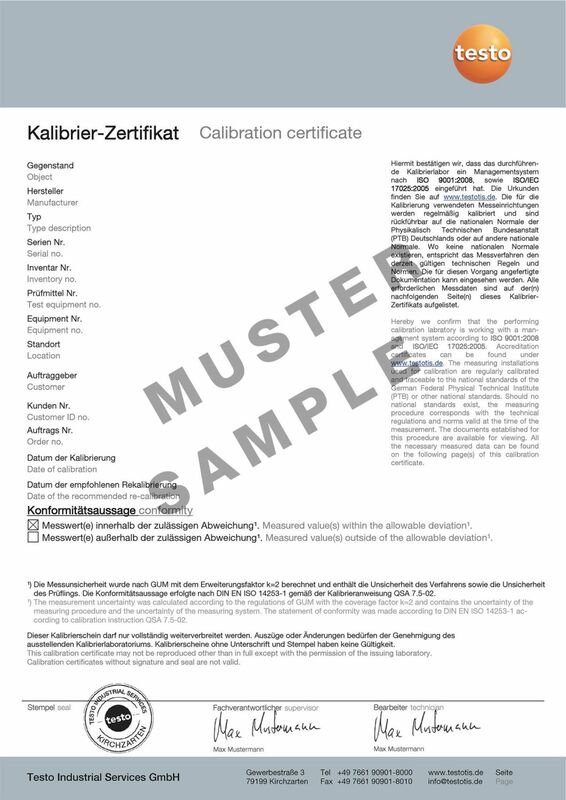 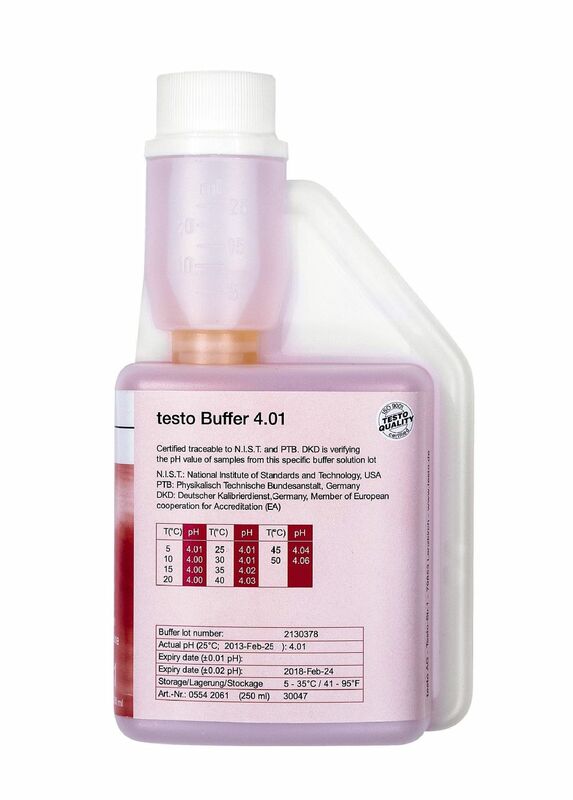 The testo 206-pH2 allows you to perform 1, 2 or 3-point calibrations. 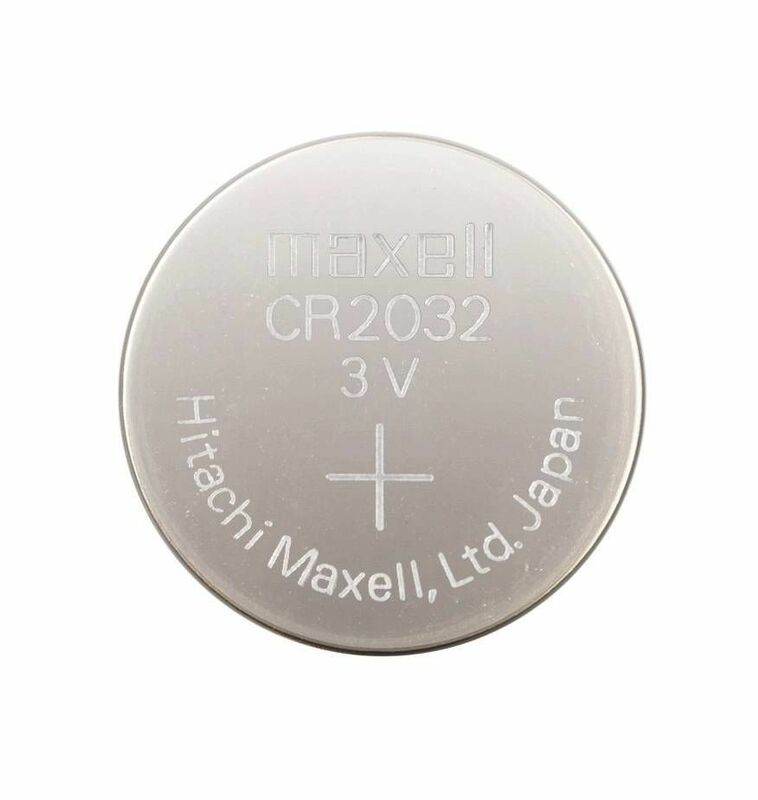 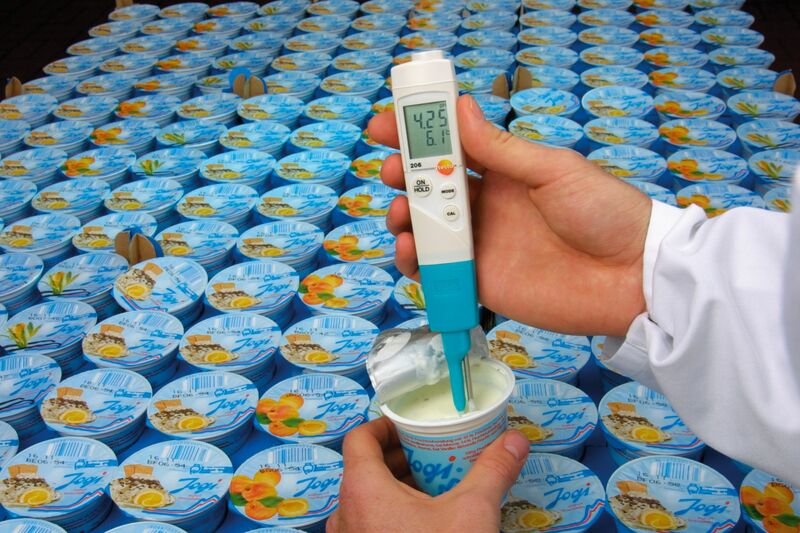 The automatic final value recognition function supports you throughout your measurements. 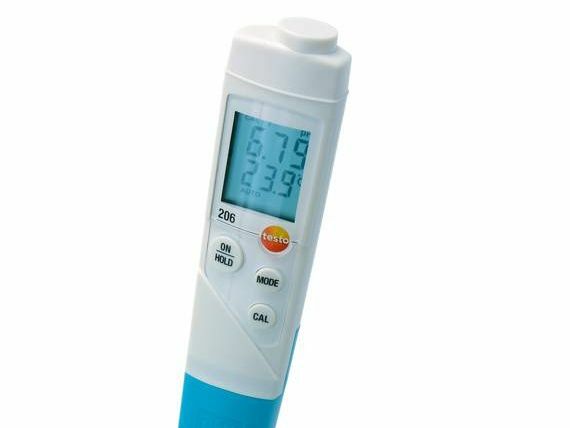 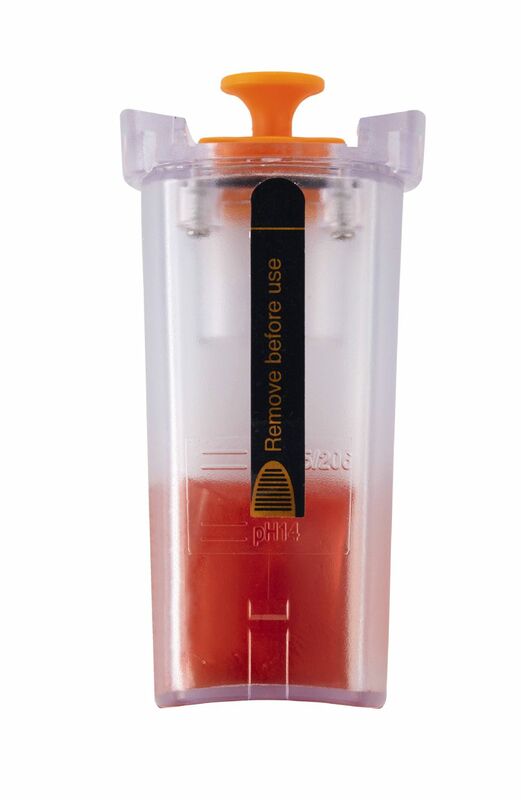 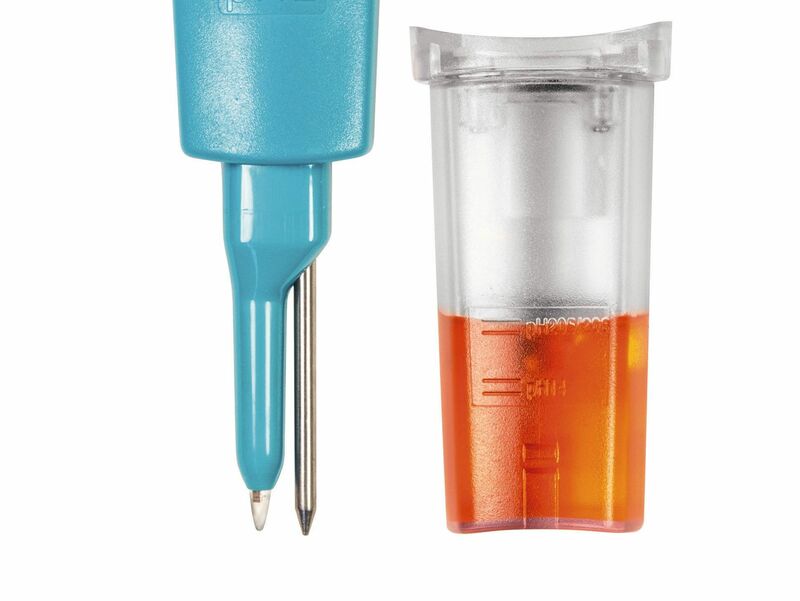 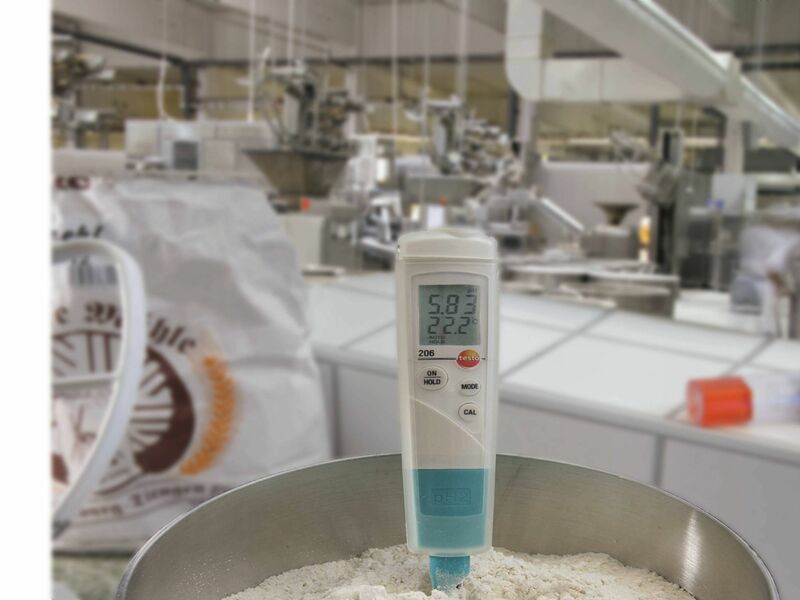 The testo 206-pH2 pH meter comes with a TopSafe protective case which gives it its IP68 rating: the hygienic, dishwasher safe case protects the meter against dirt, water and impact. 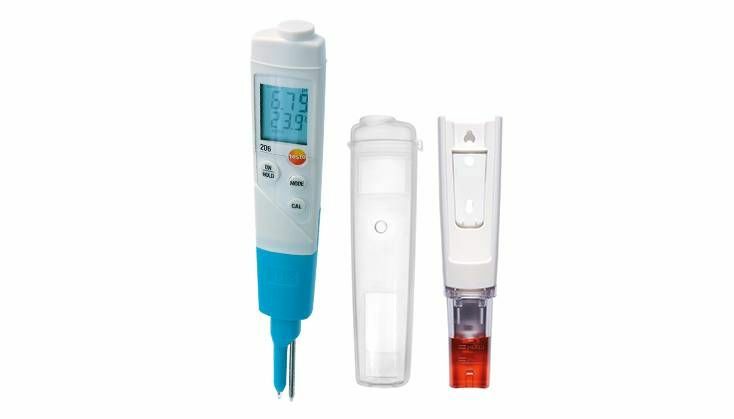 testo 206-pH2 pH meter for viscous media, gel storage cap, TopSafe protective case, belt buckle, wall bracket.